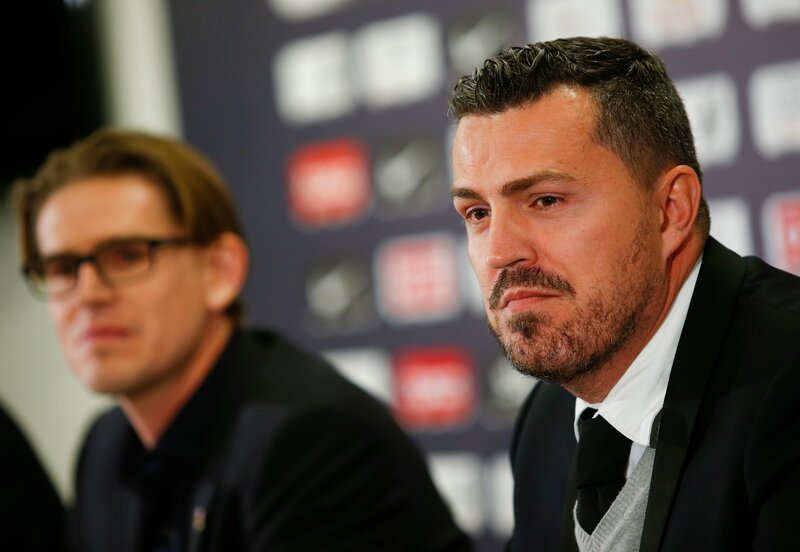 Shortly before New Year, a decision has been made on a new head coach for the Austrian double winners. 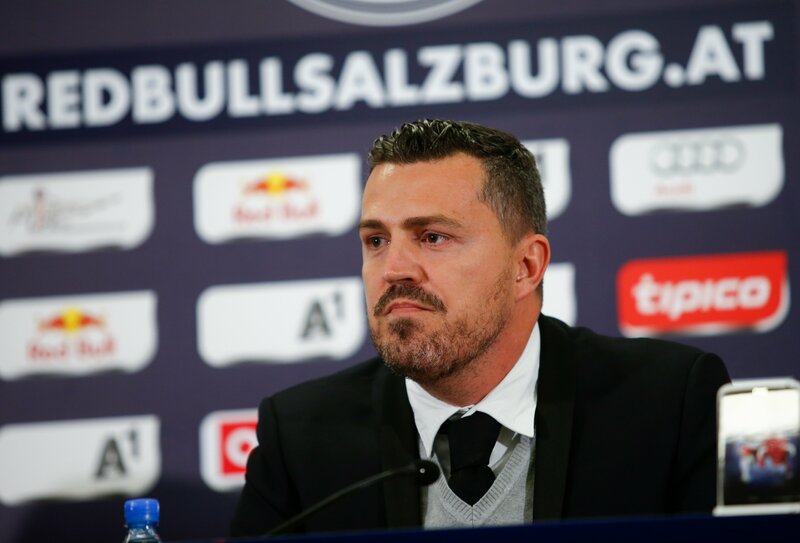 42-year-old Oscar Garcia Junyent, from Sabadell, Spain, is to lead the Red Bulls when football resumes after the winter break in Austria as they seek to retain both their domestic titles (league and cup). We are really pleased that we have been able to agree to an 18-month cooperation with Oscar. 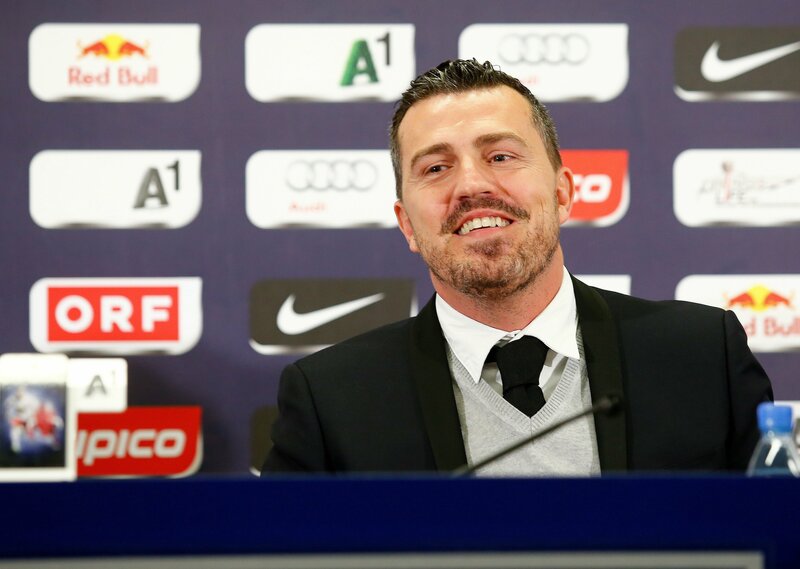 With Oscar Garcia as our coach, we will definitely remain faithful to the style of football that we have been known for in recent years. He has shown in the past that he likes his teams to play an attacking style of football that gets results. It is extremely important for us that a coach adds his own personal touch. We are confident that this will be the case with Oscar. 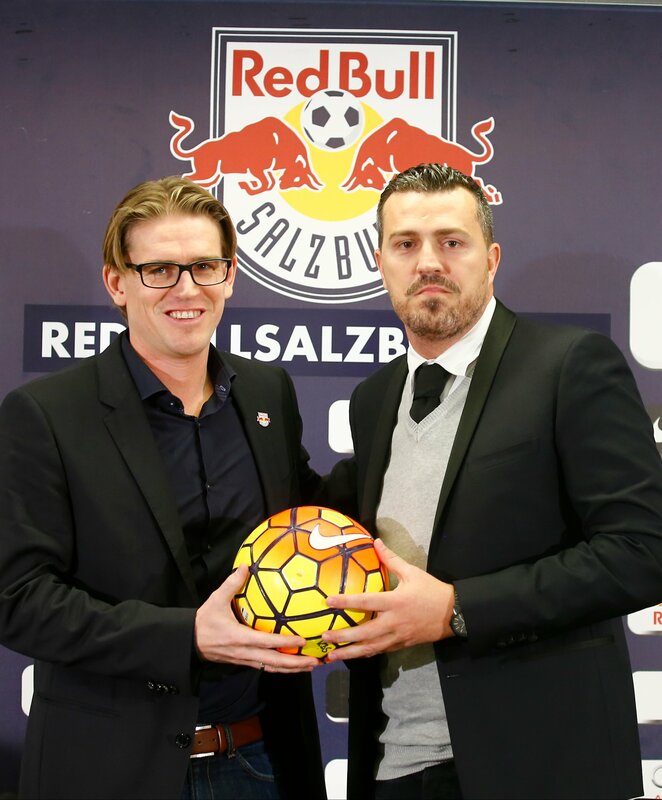 It is a great honour for me to be the new Red Bull Salzburg coach. Of course I prefer a style of play that is successful. 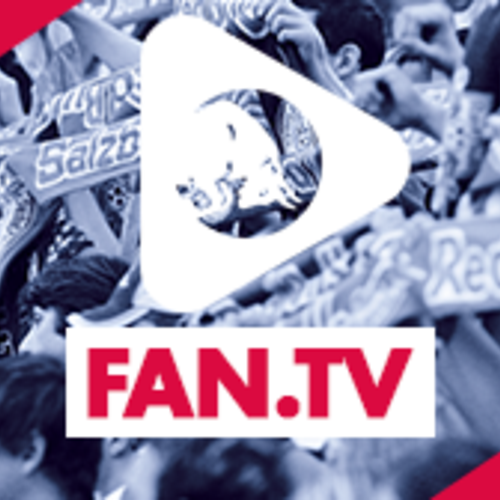 We would like to please the fans, of course, and attract more people to the Arena again. I think that the philosophy of the club is very similar to my playing style and we are therefore a superb fit. I have worked with a lot of great coaches, as a player, and gained some wonderful experiences that I now like to impart to my players. Regarding language I am not worried, as along with Spanish I speak French, Portuguese and English. 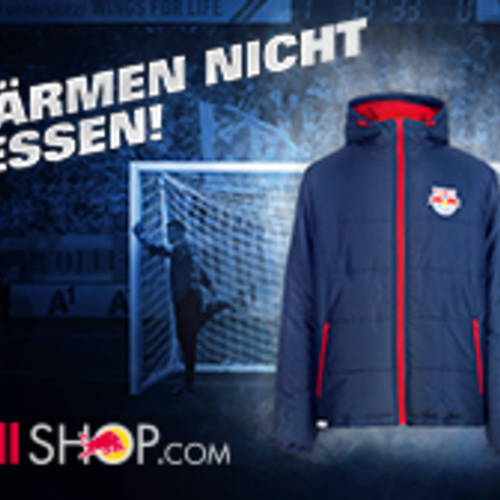 There are also some good translators working at Red Bull Salzburg. 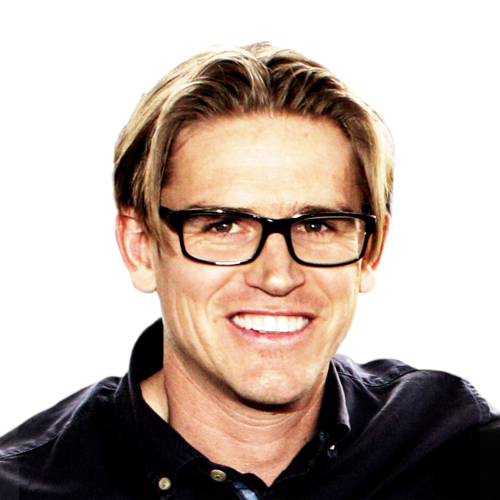 The former FC Barcelona player (successes: 4x Spanish champion; 2x Spanish cup winner; 2x Spanish Super Cup Winner; 2x UEFA Super Cup Winner; 1x European Cup Winners' Cup Winner; UEFA Champions League final with Valencia; participation in the 1996 Olympic Games in Atlanta) began his coaching career in 2010 in the youth department of the Catalan giants. In his first season, he led his team to success in the league, the youth Copa del Rey and Copa de Campeones. 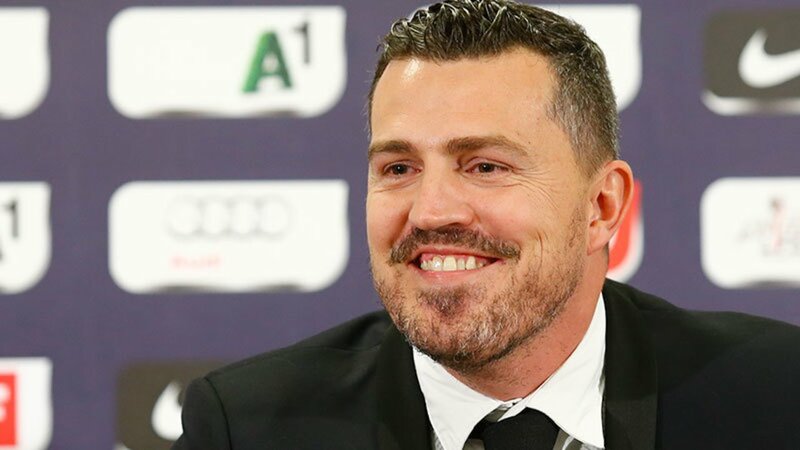 After Oscar Garcia gained experience in youth football and learned the craft of coaching, he went to Maccabi Tel Aviv - whom he led to the Israeli league title in 2012/13 with an average of 2.22 points per game. 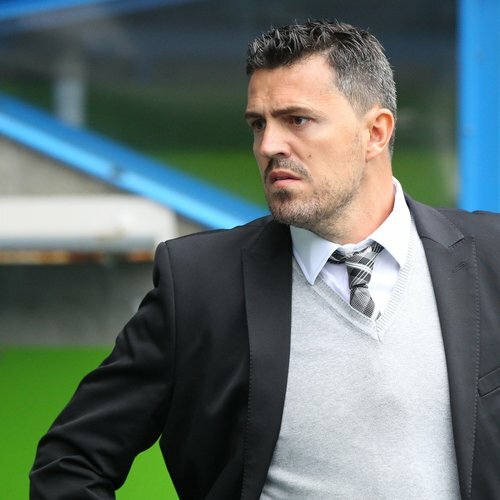 After a spell in the English Championship with Brighton & Hove Albion, a second spell at Maccabi Tel Aviv and a brief period in charge of Watford, Oscar Garcia took some time out. The time is now right for the 42-year-old to return to the bench full of energy and drive as he looks to rise to the new challenges ahead of him. 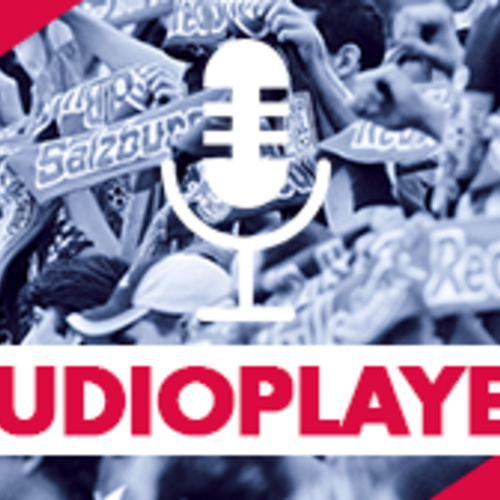 We are really pleased with the quality of our squad and convinced that we are well positioned. Together with the coach we will take another detailed look to consider if the team might need any specific reinforcements. 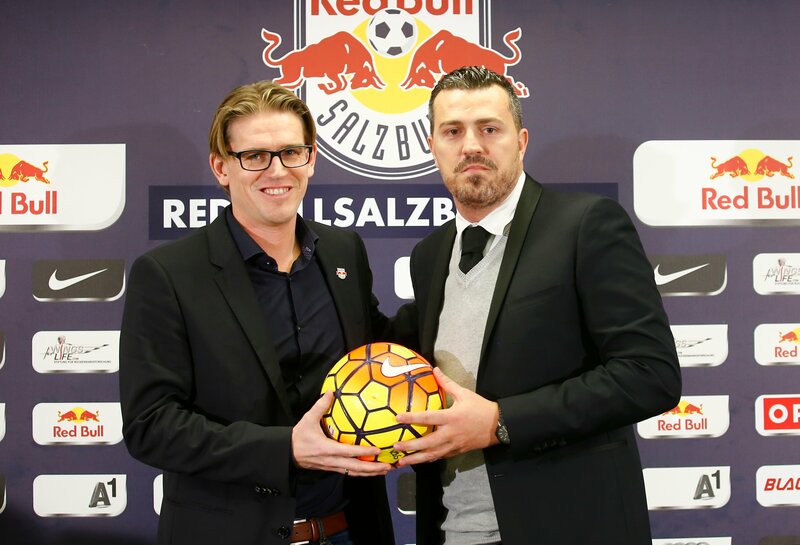 Also new to the FC Red Bull Salzburg coaching team is Ruben Martinez (38), who has worked alongside Garcia in Barcelona, Brighton and Tel Aviv. No further new additions are planned in this area, and the current support staff are due to be retained in full. 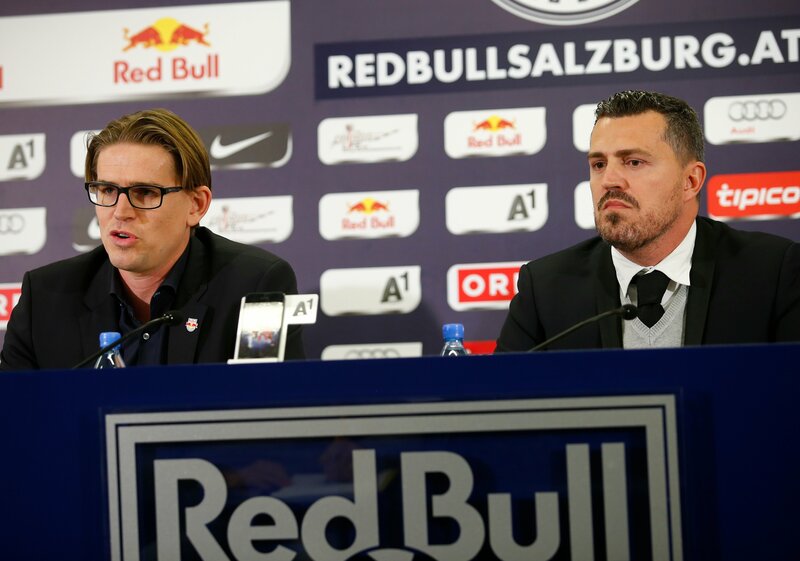 From 7 January 2016, El Capitan Jonny Soriano and the rest of the players will complete their obligatory fitness tests at the Red Bull Performance Diagnostics and Training Centre in Thalgau, before the first training session under new coach Oscar Garcia is held in Taxham on 10 January 2016. 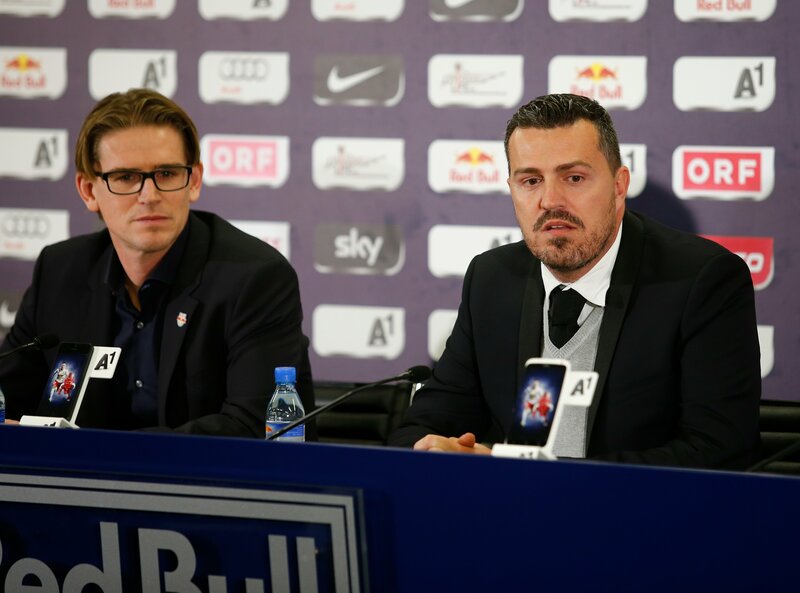 We will use the winter break as best we can to get to know my players and give them the opportunity to fully learn my style. I am looking forward to the new challenge. 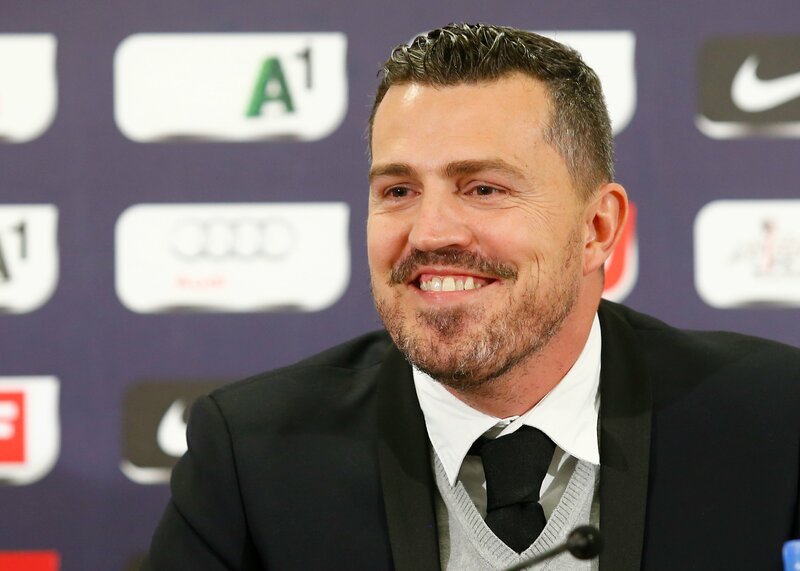 With Oscar Garcia as our coach, we will definitely remain faithful to the style of football that we have been known for in recent years. He has shown in the past that he likes his teams to play an attacking style of football that gets results. It is extremely important for us that a coach adds his own personal touch. We are confident that this will be the case with Oscar.